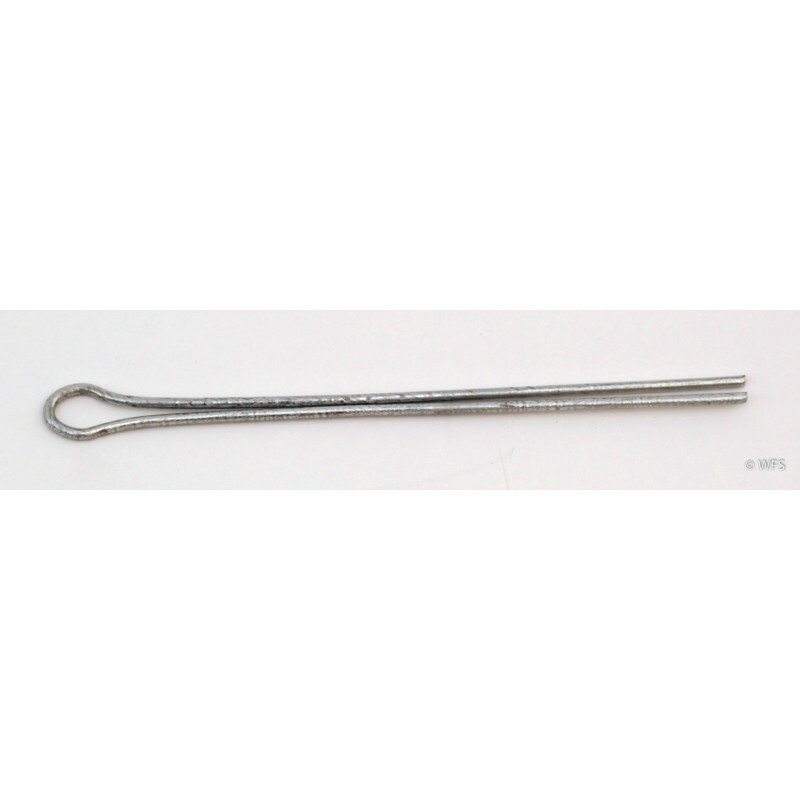 Class 3 galvanized steel wire fasteners for drilled rods. Use the long cotter pins with composite posts. Package of 100.